Angered by the alleged looting of funds at the Nigerian Social Insurance Trust Fund, some members of the organised labour want the Federal Government to bring the perpetrators to book. 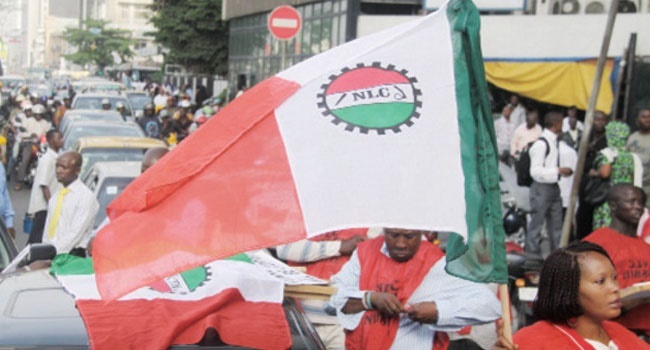 Nigerians should brace for a nationwide strike as workers have bemoaned the Federal Government’s attitude over the N30bn fraud allegedly perpetuated by the last Board of the Nigerian Social Insurance Trust Fund and have threatened to down tools. Trouble started for a former Managing Director of the NSITF, Umar Abubakar, and his co-defendants, (some of who are former board members and current staff of the Fund), when a whistle-blower petitioned the EFCC. He accused them of abusing their positions to divert public funds. Acting on the petition, EFCC operatives investigated the allegations and it was alleged that between 2012 and 2015, the accused received kickbacks in dollars. The accusers say the accused "conspired to divert about N18bn, being contribution from the Federal Government as take-off grants and Employees Compensation Scheme for Ministries, Departments and Agencies." The EFCC said the money was diverted into personal accounts by an e-payment mandate. The offence is said to contravene Section 311 of the Penal Code cap 532 LFN (Abuja) 1990 and punishable under Section 312 of the same code.